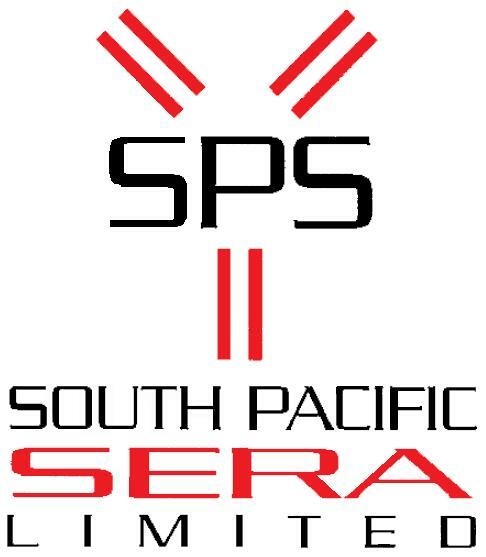 South Pacific Sera operates from a large farming estate comprising 4,000 hectares and more than 12,000 animals. This gives the company control of its animals and allows animal groups to be run in isolation if required. All serum, plasma and raw blood production is carried out on site. Processing facilities include animal bleeding facilities, large centrifuges, a clean room suite and small scale processing and filtration. The equipment washing and sterilisation facilities ensure low endotoxin levels in the product. South Pacific Sera's animals, farm and facilities are inspected by MAF (The New Zealand Ministry of Agriculture) on a regular basis and the company is licensed to export throughout the world.